Kick off your visit on the 2nd (Thu): take a stroll through Melbourne Central, explore the world behind art at Buxton Contemporary, then brush up on your military savvy at Shrine of Remembrance, and finally stop by The Junk Company. 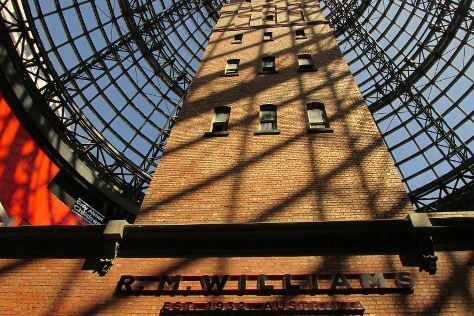 For maps, reviews, where to stay, and more tourist information, read our Melbourne trip planner . If you are flying in from Singapore, the closest major airport is Melbourne International Airport. In May in Melbourne, expect temperatures between 20°C during the day and 9°C at night. Finish your sightseeing early on the 2nd (Thu) so you can travel back home.